Home›Handicap Hints›The New Year is here – how did I do last year? Golfers are often encouraged to look forward, forget about the past (especially really poor shots) and aspire to do better. Yet sometimes it helps to take a look back in order to take a step forward. As it relates to your scoring record, you can look back. 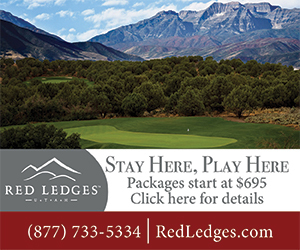 The best tool for this is eGolfer, which can be accessed through a link on scga.org under the Handicap tab. For clubs that use eClubhouse, you probably know the drill. For others, this requires a login and a one-time setup of a profile that is not connected to your scga.org profile. 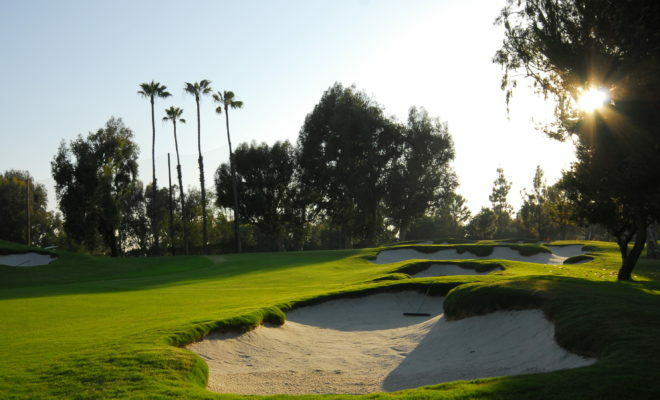 Once logged into eGolfer, look at the myGame section that includes your name and the blue rectangle titled “Find a Round.” After choosing that, you should come to a heading titled “Search for Scores.” You have opened the keys to the kingdom! To best access calendar year 2014, make the date range a Custom Date Range and pick Jan. 1, 2014 to Dec. 31, 2014. 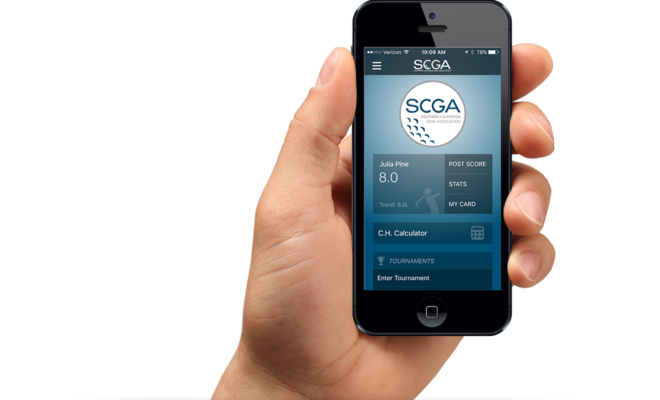 You will notice that you can include additional filters to give you scores made only on a certain course, a certain type of score (many people are interested in their tournament scores) or a range of scores. 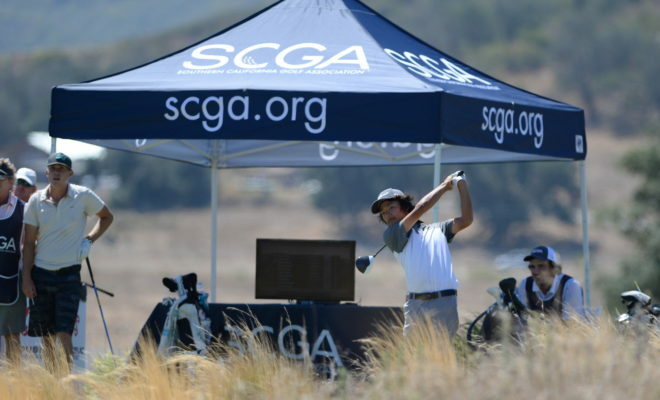 While picking your date range, you will learn that this feature is not limited to the past year, but from the time that the SCGA began using the GHIN service – Jan. 1, 2010. So feel free to look back prior to 2014. For those who use the GHIN mobile app on your phone, you have similar capabilities. After logging in, choose the STATS button and in the rectangle that says Handicap History, choose scores Past 12 months. This is literally a 365 day revolving cycle, not exactly a calendar year of 2014. 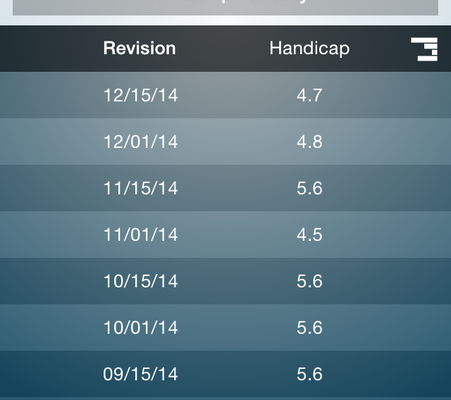 You may have noticed Handicap History as an option in the mobile app. Many golfers are interested to learn about their peaks and valleys handicap wise, and the history will show your most recent 12 months/24 revisions, and give you your low and high Handicap Index during that time period. Similarly, the myGame segment of eGolfer will give a graphical display of the past 12 months’ worth of Handicap Index values – you can figure out your low and high during the time period. 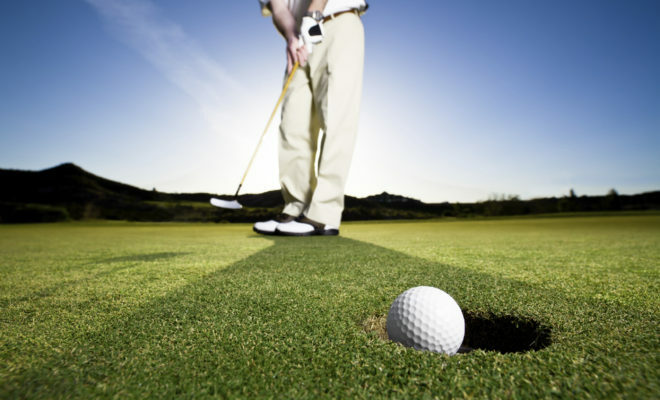 We’ve mentioned before that eGolfer allows individuals to enter greater detail about their scores. For scores that have been entered previously, bring up the score in eGolfer, then move the cursor to the far right, where there is a small image of a pencil on a sheet of paper. Click on that icon. You can access hole by hole information, enter hole by hole scores and if you turn on the advanced scoring function you can even keep track of putts per hole, fairways hits, greens in regulation (computer will help you with this) sand saves, up and downs, penalties and length of tee shots. 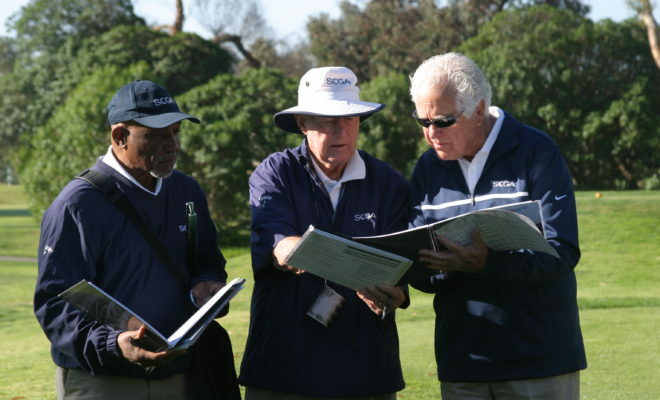 If you have not entered the score for a round as of yet, you can use this mechanism to post the score, including letting the program calculate your adjusted gross score that takes into account Equitable Stroke Control procedures. For those wanting to know a little detail about their game, the entry of the hole by hole scores and advanced scoring features opens the way to a number of reports that can be generated. For some this is great fun. For others, they may not want to know details. In any case, an historical review of information is either just a mouse click or a fingertip away.